Are you like me and crave the salty snacks over the sweet? Yes, that salty + delicious bag of crisps sure know how to hit the spot don't they? And then you scarf down that entire bag. And hate yourself afterwards for consuming all those fatty calories. Yeah, I've been there. Then, I came across this recipe. 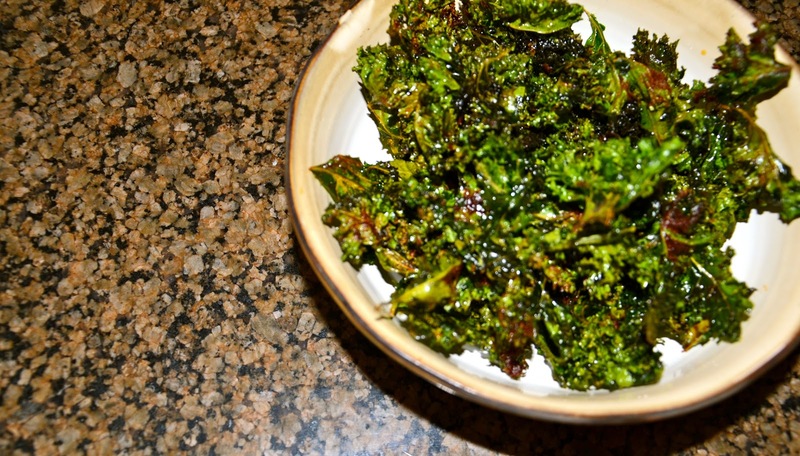 For Kale Chips. A salty and crunchy alternative to potato chips that will have you seriously considering why you never have tried these before. No joke! They actually do taste like potato chips! Addicting too!! 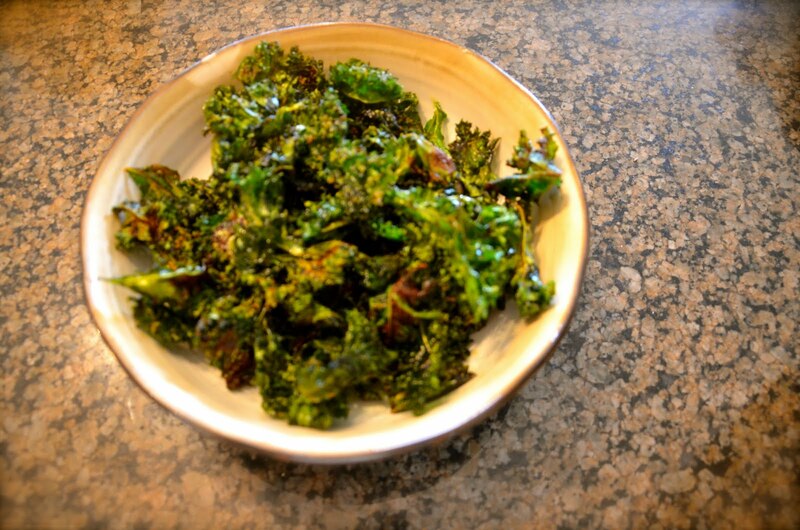 They are seriously delicious, and dare I say it, Healthy! Seasoning, such as salt, pepper, paprika, sesame seeds, etc. 1) Preheat oven to 250F. Rinse and dry the kale bunch. 2) Using a knife or your hands, separate the leafy parts of the kale from the ribs. Discard ribs. 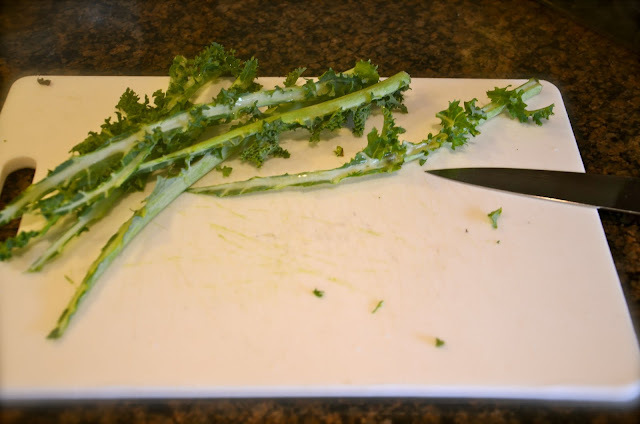 Cut or tear leaves into bite-sized pieces and put in a large bowl. 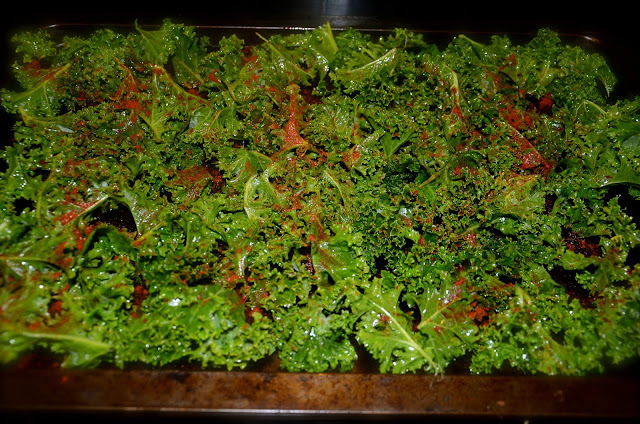 3) Pour oil over leaves and toss to evenly coat (you may need to massage, rather than toss, the leaves to make sure they're evenly coated with oil). 4) Spread leaves in a single layer on two unlined baking sheets and sprinkle 2-3 large pinches of your seasoning of choice over each sheet. 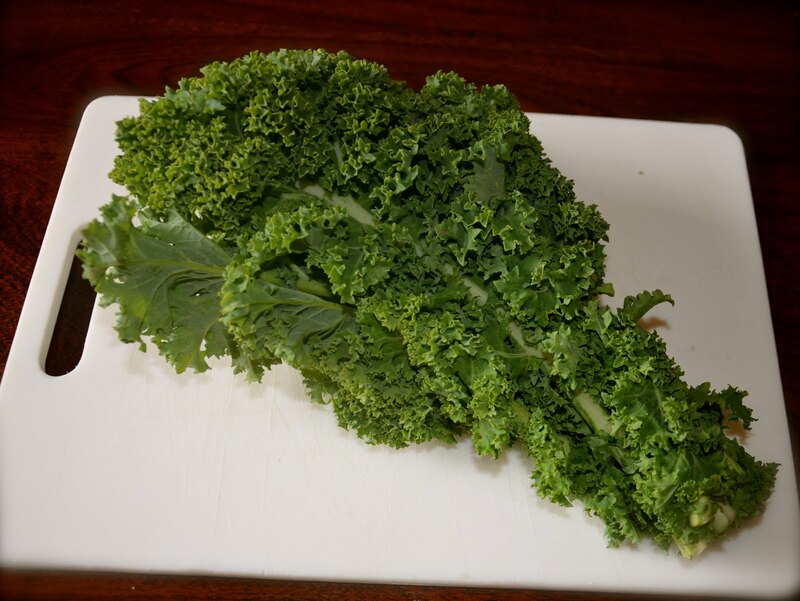 **Note: As kale can be a bit salty-tasting on it's own, go easy on the added salt to start 2-3 big pinches per baking sheet should do it. 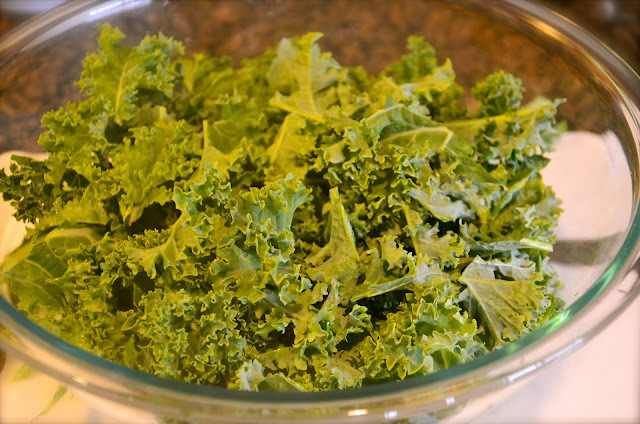 Once the chips are out of the oven, if you find that you'd like them to be saltier, add another pinch or two. 5) Bake for 28-35 minutes, or until chips are crispy (try one!). Allow chips to cool before serving. ***Note: If you manage to have leftovers, and find that they lost there crispiness overnight, you can, as reviewers have noted, re-crisp them by popping them back in a 250F oven for 5 minutes.